We take your existing legacy business and turn it into Internet of Things (IoT) offering. This is what we have already done. You can download our app for free from Google Play Store. 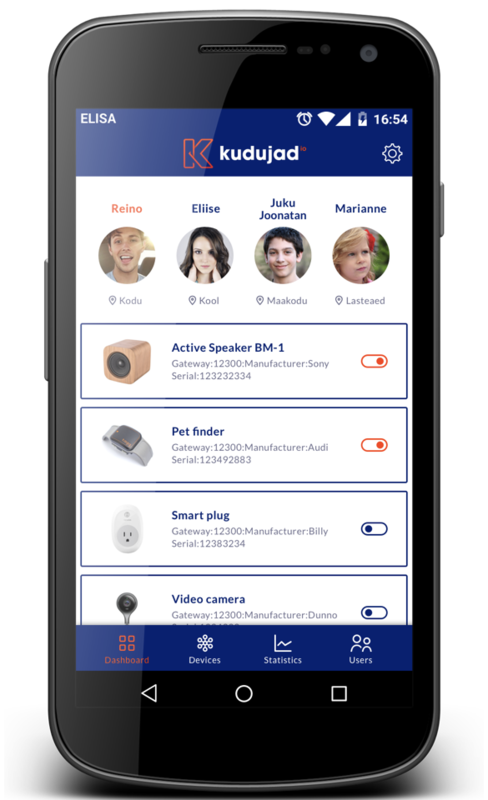 After installing the app, log into Kudujad.io to discover and include devices. Complete list of devices available here. 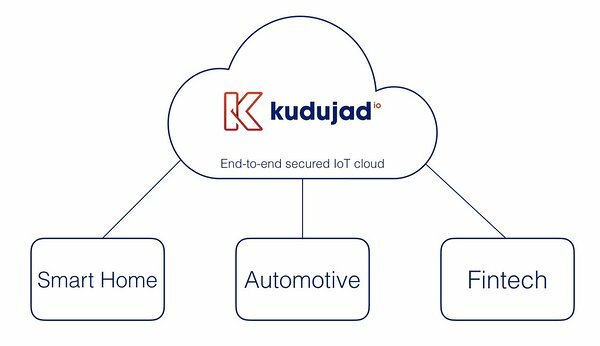 Cloud diagnostics in cooperation with our partner enables to retrieve diagnostics data from cars, trucks or any industrial equipment. Utilising diagnostics data, our partner implemented financing model based on real use of equipment. Contact us now to see what we can do for you!